Workshop with Ruslan Dyatlov HIGH MASTER PPC. Top TEN in 2014 MPCPA State Championship: PPC 598. 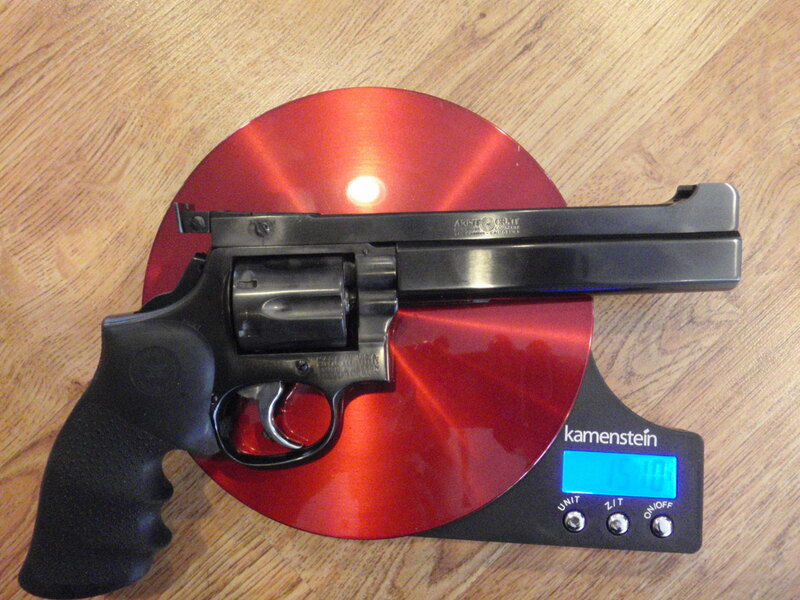 Top Twenty in 2014 – Taylor Pistol Club Annual PPC Match: Service Pistol: 410.